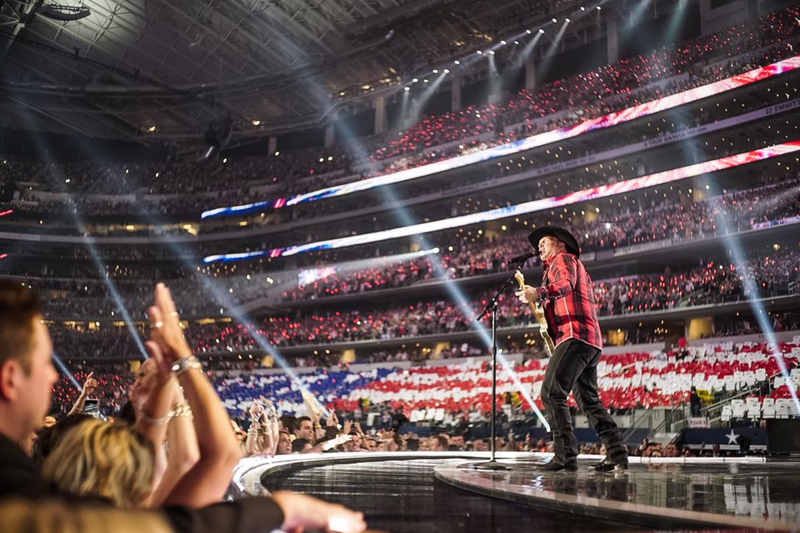 It was a night of country music celebrations at Cowboys Stadium in Arlington, Texas, but amongst the many winning groups, artists and musicians, two names stood out from the crowd. Firstly, Luke Bryan took the fan-voted category of Entertainer Of The Year, beating Miranda Lambert, Jason Aldean, Garth Brooks and Florida Georgia Line, as well as being part of FGL’s trophy for Vocal Event Of The Year. The C2C headliner who played the UK just over a month ago was also co-hosting the evening with Blake Shelton. But taking the most gongs home with her was one of the event’s Texas-bred superstars; Miranda Lambert. She scored Song Of The Year for Automatic plus Album Of The Year for Platinum, as well as vocalist of the year. The celebration of country music was also full of emotional moments, including Taylor Swift being presented with a Milestone award by her mother Andrea. Taylor revealed on Instagram recently that her mum has been diagnosed with cancer. Live performances on the night came from, well, pretty much everyone, including Garth Brooks, Eric Church & Keith Urban and Reba McEntire. Lee Brice sang a verse of the Randy Travis classic Forever And Ever Amen; Travis was in the audience too, and received thundering applause when pointed out by Brice. There was also much applause for Brooks’ tribute to America’s troops, Christina Aguilera joining Rascal Flatts, and Little Big Town’s ballad Girl Crush. 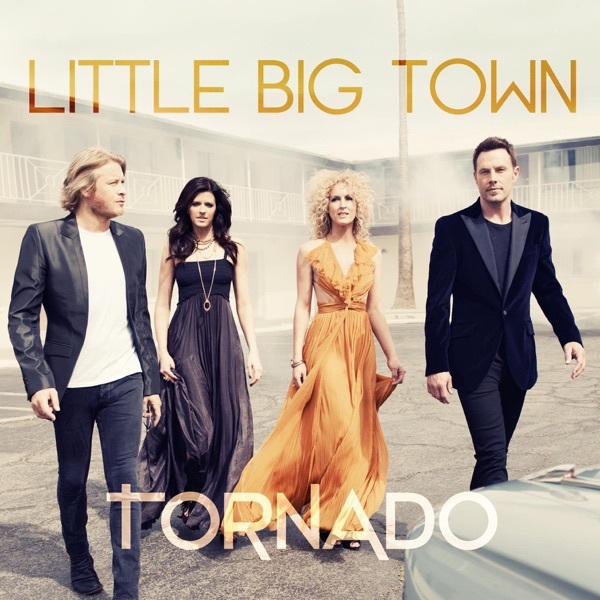 Little Big Town – WINNER! Miranda Lambert, ‘Platinum’ – WINNER! Miranda Lambert, ‘Automatic’ – WINNER! Lee Brice, ‘I Don’t Dance’ – WINNER! Florida Georgia Line (Feat. Luke Bryan), ‘This Is How We Roll’ – WINNER! 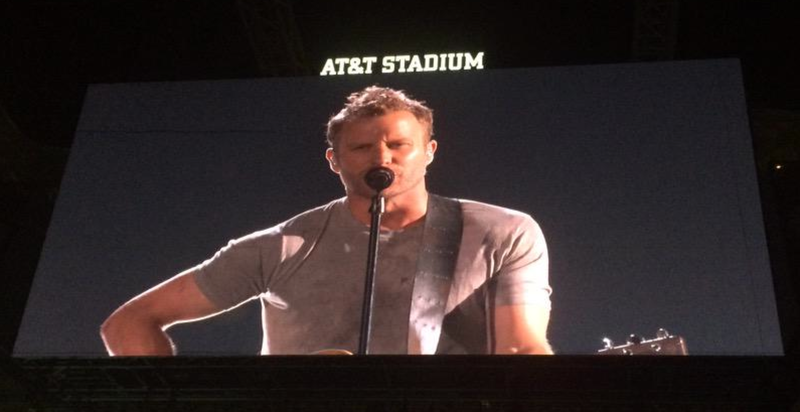 Dierks Bentley, ‘Drunk on a Plane’ – WINNER! 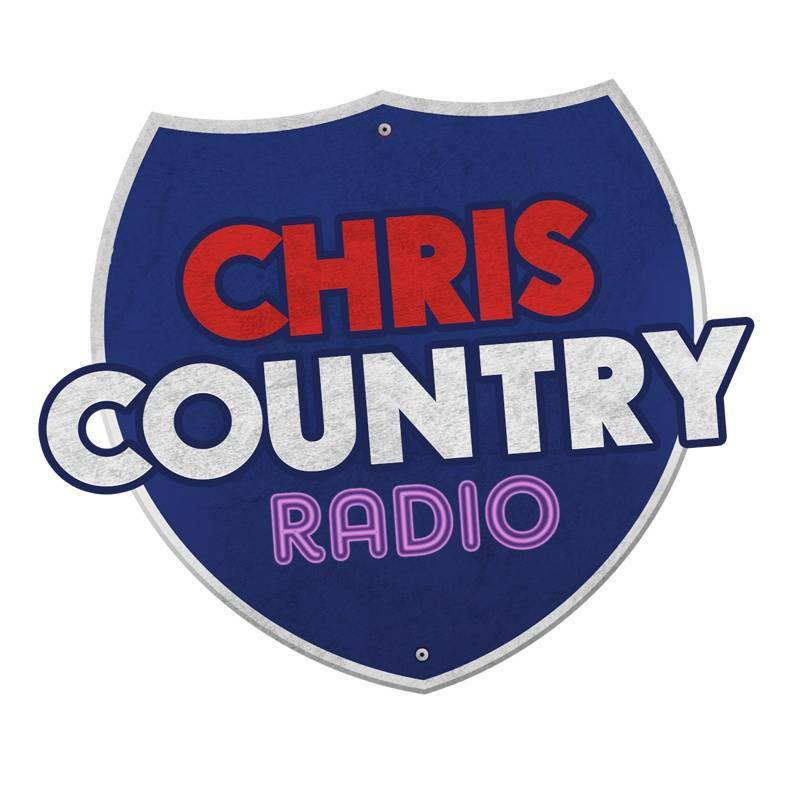 Many thanks to Think Country for the photographs – they spent the evening inside the AT&T Stadium – follow them on Twitter here.